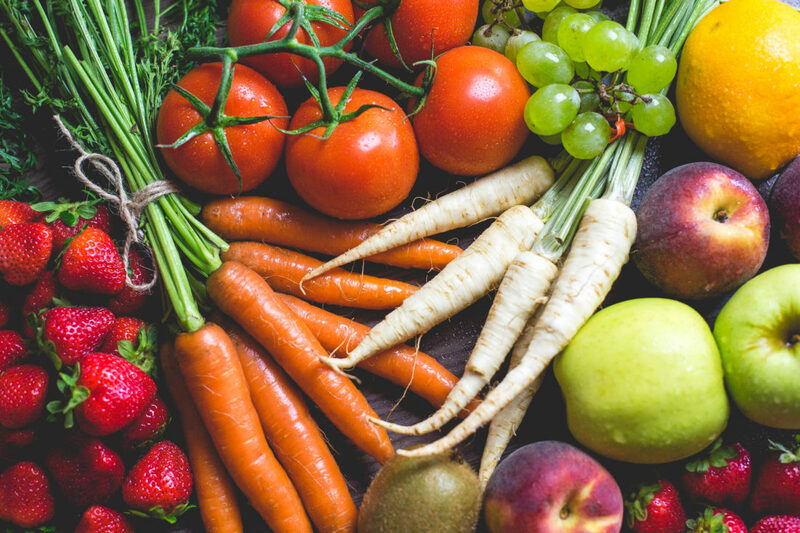 Just as I am often asked, “What is healthy eating?” I am also questioned, “How do I know what a healthy body weight is for me?” These two questions are intertwined, and have arisen because people have lost touch with healthy eating in search of a perfect body weight. My thoughts on body weight can be summed up as follows. Your ideal body weight emerges when you are enjoying an active life, doing what you love and eating and sleeping well. The focus is on enjoying a healthy, fulfilling life, not on weight. When you are living a healthy life, your ideal body weight just happens as the natural outcome. Conversely, when the focus is on body weight alone, life often becomes miserable. There are regular articles about health and healthy body weight in the research journals and in the media. Some focus on weight, and some focus on overall health and wellbeing. The facts and statistics about health and body weight can seem contradictory at times, but it doesn’t mean that we cannot use the information to benefit our health. If we consider body weight, the current guide in Western medicine is the Body Mass Index (BMI), which considers both our height and body weight in relation to health. The World Health Organisation plays an active role in updating the BMI weight classifications. It is important to understand that BMI is a tool to understand the health of populations, and may not be relevant to everyone. If your BMI is outside of the healthy range, this doesn’t mean that you are unhealthy or at risk of disease. Where your body fat is located also influences your health. Please discuss your personal health requirements with your healthcare practitioners. I like to refer to Ayurveda as well to understand health and what a healthy body weight is. Ayurveda, like other traditional Eastern branches of medicine, refer to unique body types or constitutions. Each body type (shape and size) has health benefits and obstacles to health. There is no one perfect body type. As you will read in an earlier article of mine on Ayurvedic Doshas, each Dosha requires a slightly different approach to taking care of your body and mind. Eastern approaches do not consider the body and mind separately. The Eastern philosophy encourages us to own our bodies and mind, and to learn which eating and lifestyle choices suit us best. If you have a perfect body weight number fixed in your head, then I encourage you to question this. What will the achievement of this number bring? How can I best look after myself through my food and lifestyle choices? How can I become more mindful of what I need? Health and happiness come from a healthy fulfilling life. This is does not include a number on a set of scales. Eating for You encourages a mindful eating and living approach to health and wellbeing.